For 2019, Titleist has launched five new golf models for the season, which have been split across two sections - Stand an Hybrid - and are set to enhance on the revered brand's reputation in this segment of the market. 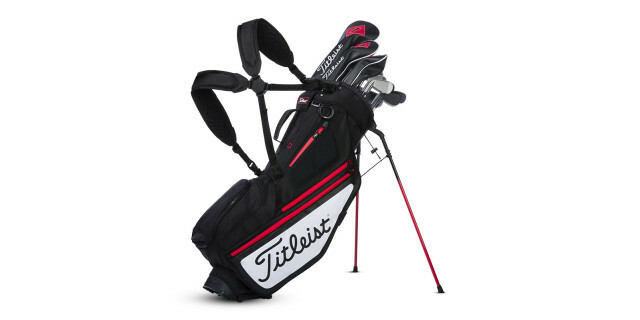 The Titleist Players Collection stand bags – Players 4 Plus StaDry, Players 4 Plus and Players 4 – offer feature-rich designs for dedicated golfers seeking a lightweight stand bag without sacrificing storage or durability. The Players 4 Plus StaDry is the ultimate performance option for golfers with improved storage and StaDry waterproof zippers. 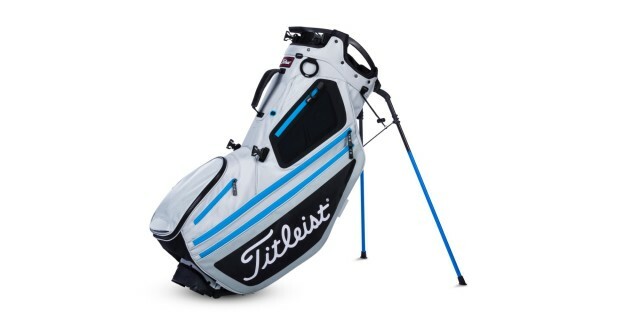 The Players 4 Plus StaDry comes in the same construction and performance benefits as the Players 4 Plus, which is designed for golfers seeking the versatility and comfort of a lightweight stand bag but with extra storage options. The Players 4 comes with a lightweight construction and features including a 25 percent increase in strap padding for more comfort while carrying. 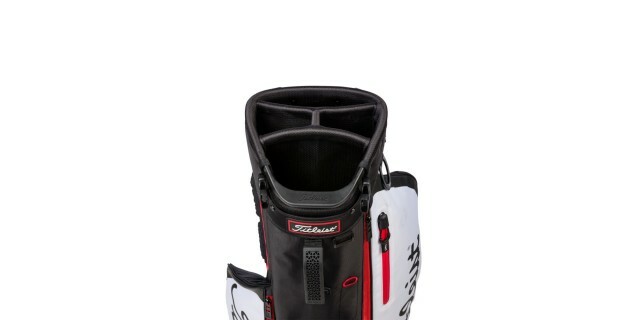 All models in the Players Collection include dedicated water bottle and range finder pockets. 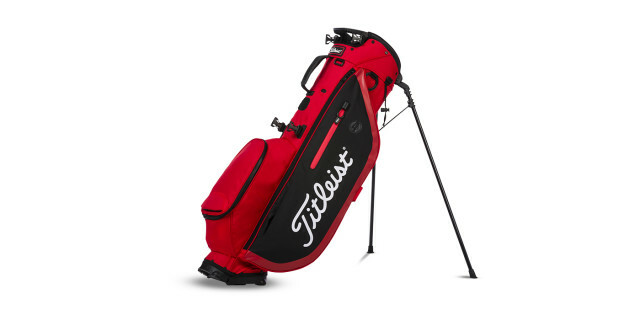 The new Titleist Hybrid Collection bags are distinctly designed for golfers who like to both carry and push their clubs, offering the perfect blend of premium trolley and stand bag features. The two new models – Hybrid 14 and Hybrid 5 – combine the stability and access of a Titleist trolley bag with the comfort of a stand bag. Each model has a dual-density foam strap and increased room for storage. The Hybrid 14, with 14 full-length club dividers, provides superior organisation with maximum storage, while the Hybrid 5 offers a more lightweight, trolley-friendly design. Feature-rich designs for dedicated golfers seeking lightweight stand bags without sacrificing storage or durability. Solutions for every way you play, designed to offer the perfect combination of features for trolley and stand bags. The new Titleist Players and Hybrid Collection golf bags will be available in selected retailers from 1st Febuary 2019, starting at £165. 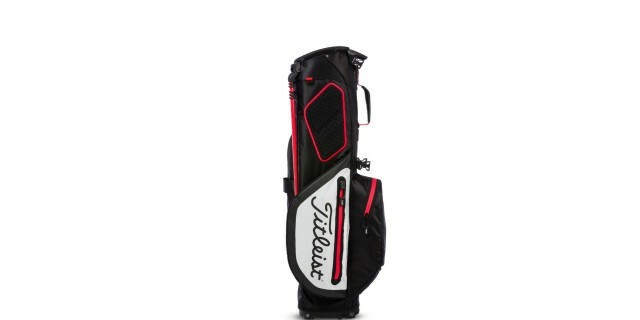 Customisation is available on all bag models.